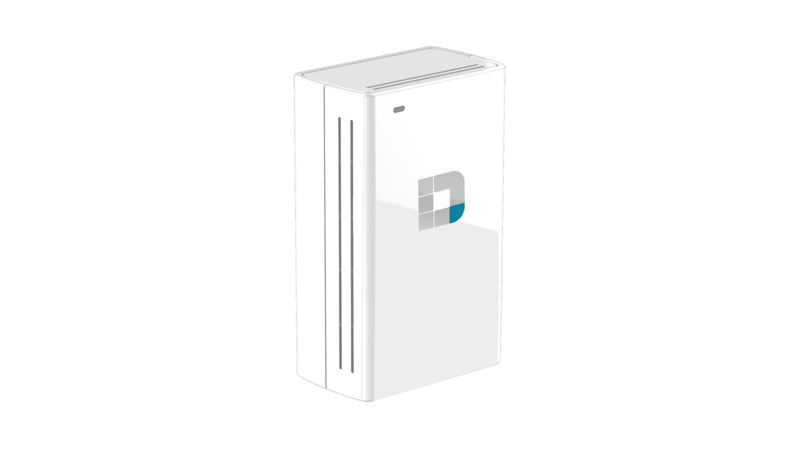 Setting up the Wireless AC750 Dual-Band Range Extender is simple. 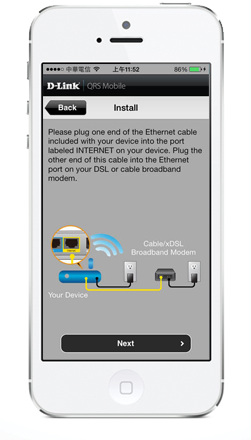 You can use the supported QRS Mobile app on your iOS or Android mobile device to set up the DAP-1520 easily without needing a computer. Alternatively, you can use one-touch configuration by pushing the WPS push-button on the DAP-1520 and on the router or AP you want to extend, and the DAP-1520 will automatically configure itself for you. It even includes a built-in setup wizard that lets you configure it wirelessly with a PC or mobile device. 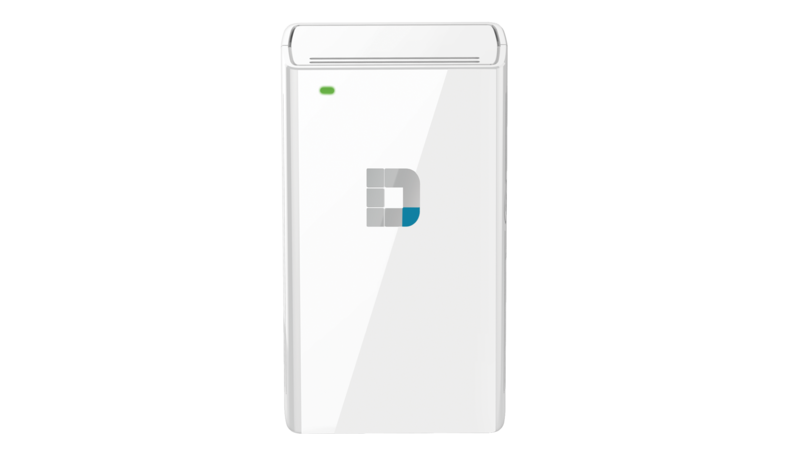 Increase the coverage of your home Wireless network with the sleek and easy-to-use DAP-1520 Wireless AC750 Dual-Band Range Extender. 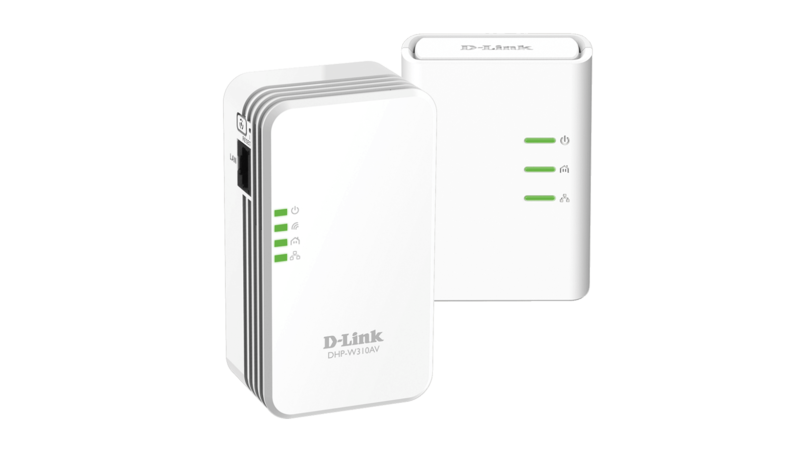 Dual-band technology helps reduce interference from nearby wireless transmitters in the home, and also provides backward compatibility with older wireless devices in your network, allowing you to enjoy a blazing-fast, reliable wireless connection. 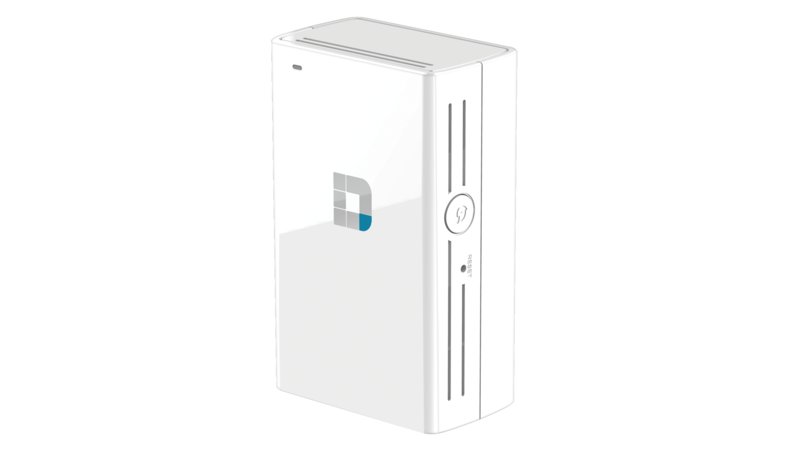 The DAP-1520 is a compact device that is ideal for use at home or in a small office, as it does not take up much space and is ready to use by simply plugging it in. 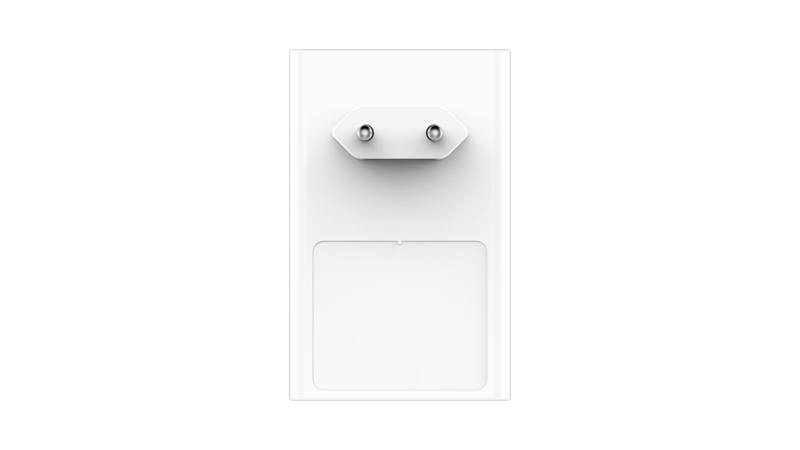 Its diminutive wall-plug design easily plugs into a power outlet without blocking other outlets and saves you the hassle of dealing with a power cord. Its sleek, unobtrusive appearance blends easily into the decor of your home or office. This product was phased out on: 9.1.2018.